Whether your man has a history of infidelity or not, you might find yourself questioning his whereabouts and the company that he keeps. 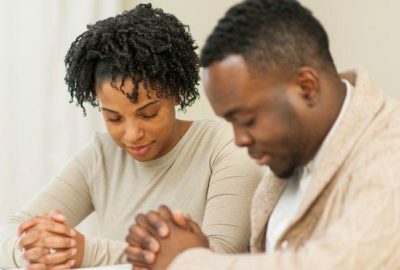 If you feel like you cannot trust your man or you believe he might be cheating then read this article below to see what to look out for. He has never been this difficult to reach or to keep up with. You guys would take about your day in great detail before but now he tends to leave out details. He is missing or “unavailable” for hours at a time. You do not know where he is, what he is doing, or who he is with. He is spending a lot of nights out with the guys and coming home late. 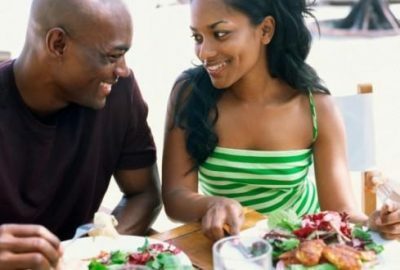 You notice that he has eaten dinner by the time he gets home when usually he cannot wait for you to cook. These could be signs of infidelity. Either he is cheating or he is planning the BEST surprise party in history. Whether it is in the bedroom or with things like intimacy and affection, you notice that he is not in the mood. You feel like your relationship is falling by the waist-side. Could there be someone else? He does not want to go out on dates with you. He does not kiss you as often or hold your hand. You feel disconnected or like there is a wall in between you and him. You guys go to bed without saying “I Love You” and “Good Mornings” seem forced. If your man seems distracted from the relationship then there is a possibility that another woman might have his attention. We all know that relationships will have ups and downs. But if your man is unhappy then you will know. He will begin complaining about simple things. He might start telling you what the relationship lacks or how it should change. If your man complains but does not put in the work to improve the situation then he has completely checked out. If your man tells you about the type of woman he would like to have then you have something to worry about. If you feel your relationship slipping away and the tension constantly rising then you might want to consider infidelity. Now in this day and age, this is normal for anyone. However if you notice that he is secretive and private when it comes to his phone then be alarmed. Do you know the passcode to his phone or is that a secret? Does he take phone calls away from you or ignore phone calls or texts while he is with you? Are unknown, unsaved numbers constantly calling him? If so it may be time for you to question him. 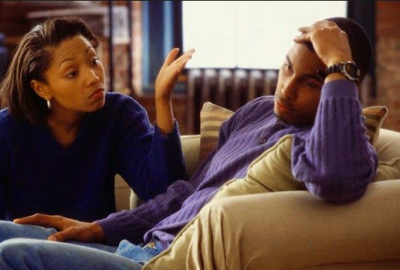 When you try to talk to your man about issues in your relationship he gets defensive or changes the subject. You even questioned his faithfulness and he got angry. 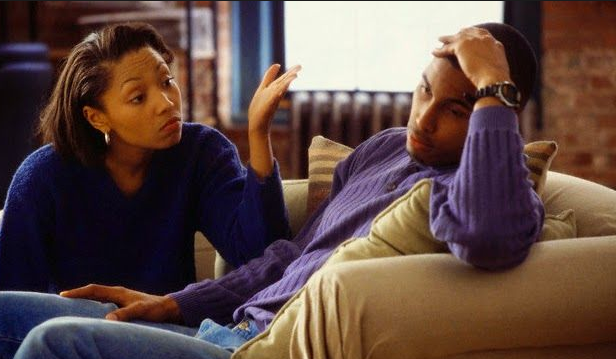 Has your man ever accused you of being insecure or accused you of cheating yourself? If you cannot have an honest, calm conversation about whether or not he is being faithful then maybe that alone tells you something. Now all of these signs have the potential to be pressing issues that could indicate cheating. Every relationship is different and all men although they may all seem the same on the surface, are different. This does not mean you should second guess your ideas. Do not allow denial to fool you. If you see a difference in your man’s behavior make note of it. Do not brush it off!